It is the only property in YHA’s 160-strong network of Youth Hostels to receive a prestigious 5-star rating to date. 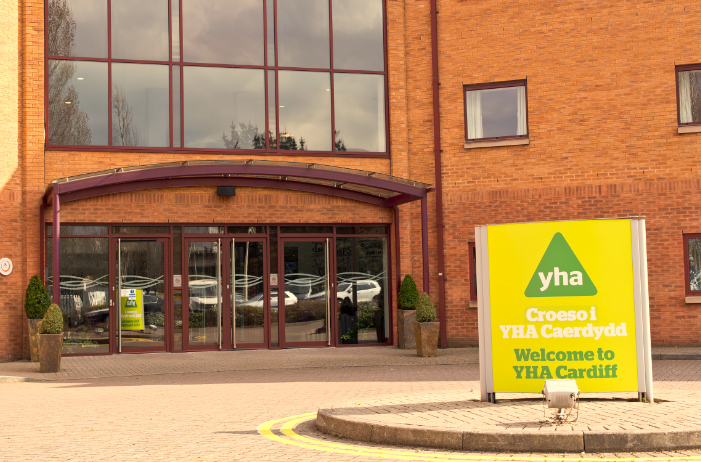 Following a stay at the YHA Cardiff Central Visit Wales, the premier assessing agency for accommodation in Wales, graded the Youth Hostel 5 star in all nine areas of the UK Quality Assurance Common Standards, with an overall score of 88%. The 92 bedroom world-class YHA, located on East Tyndall Street, also achieved a score of more than 90% for the standard of its dining and restaurant areas, bathrooms and cleanliness. Formerly a three star Mercure Lodge hotel, the Youth Hostel boasts en suites in every room, conference facilities, a licensed restaurant and a self-catering kitchen. There is also free wifi throughout the building, a secure luggage store, free onsite parking for cars and coaches, and conferencing facilities available for private hire. 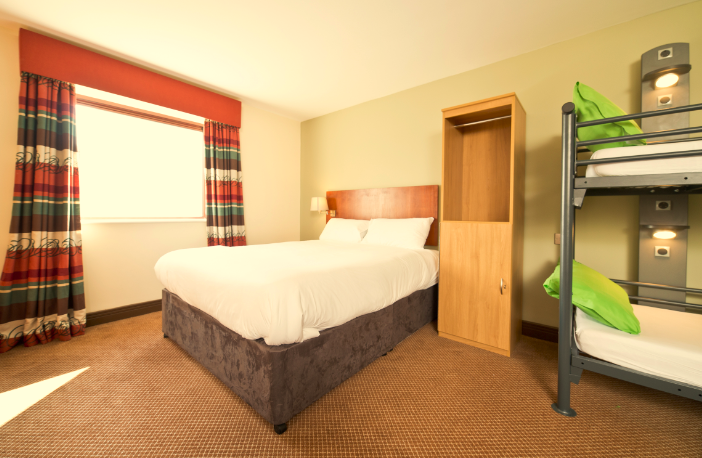 Prices at YHA Cardiff Central start from just £16 per night. The hostel’s upper floor has retained the premium bedrooms of the former hotel. Premium rooms feature Queen-size beds and TVs, which are targeted at the weekday corporate and weekend travel market and city breakers looking for comfortable, welcoming, low cost, centrally-located accommodation. Situated only 15 minutes’ walk from the City centre, Central train station and the Millennium Stadium, YHA Cardiff Central is one of only a handful of accommodation providers near the centre that offers cost effective group accommodation for schools, colleges or universities. Cardiff Central is one of 26 Youth Hostels in Wales operated by YHA (England and Wales). Over the last 18 months, YHA has invested £5million in its network of properties in Wales including the complete refurbishment of YHA Snowdon Pen Y Pass in Snowdonia National Park which has achieved a 4 star rating with Visit Wales.